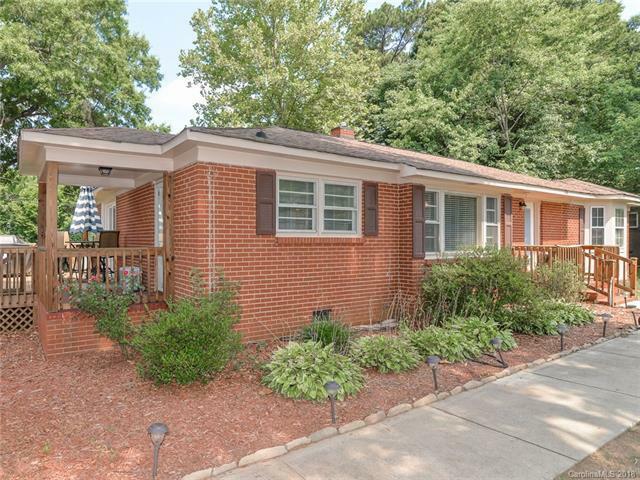 6421 Wilson Grove Road, Mint Hill, NC 28227 (#3411556) :: Robert Greene Real Estate, Inc.
Minutes from all restaurants and shopping that popular Mint Hill has to offer! Great for entertaining with decks and firepit in beautiful outdoor area. New stainless steel kitchen appliances, new ceiling fans, new exterior doors, new granite kitchen counter-tops, new granite counter-tops and new cabinets in guest bathroom. There is a large master bedroom and master bath. Storage building. New carpet installed. Offered by Tree Realty, Llc. Copyright 2019 Carolina Multiple Listing Services. All rights reserved.